We are honoured and please to announce that we have chosen Acorns Children’s Hospice as our charity partner throughout 2019. Our lawyers have a passion towards Corporate Social Responsibility (CSR) and supporting a different charity each year. Throughout the year we shall be raising donations for Acorns via a JustGiving donation page and we shall be organising several activities to support the charity. 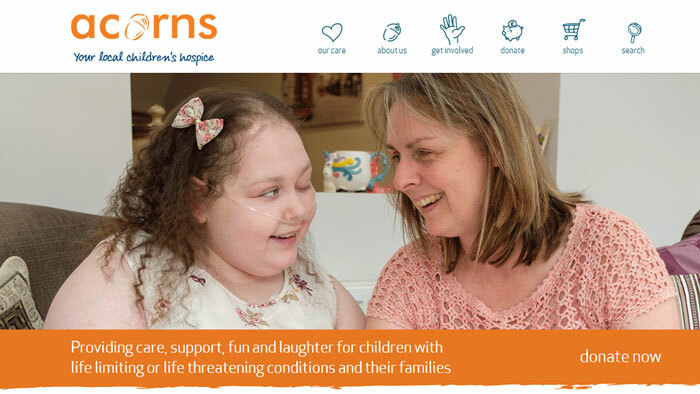 Established in 1988, Acorns Children’s Hospice is a registered charity offering specialist palliative care for life limited and life threatened babies, children and young people, and support for their families, across the heart of England. The children and young people Acorns helps are not expected to reach adulthood and require specialist care 24 hours a day, 7 days a week. In the last year Acorns has supported more than 870 children and over 1,140 families, including those who are bereaved. 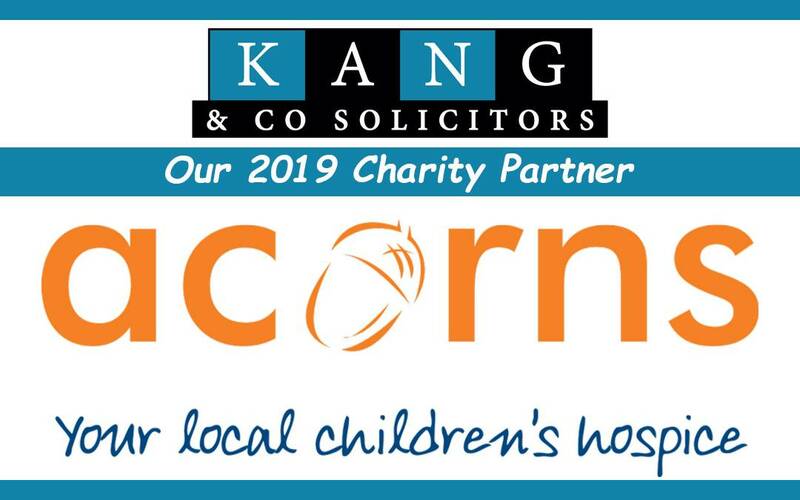 Natalia Keene, Corporate and Community Fundraising Manager at Acorns, said: “We are thrilled that Kang and Co Solicitors has chosen Acorns as its charity of the year for 2019”.